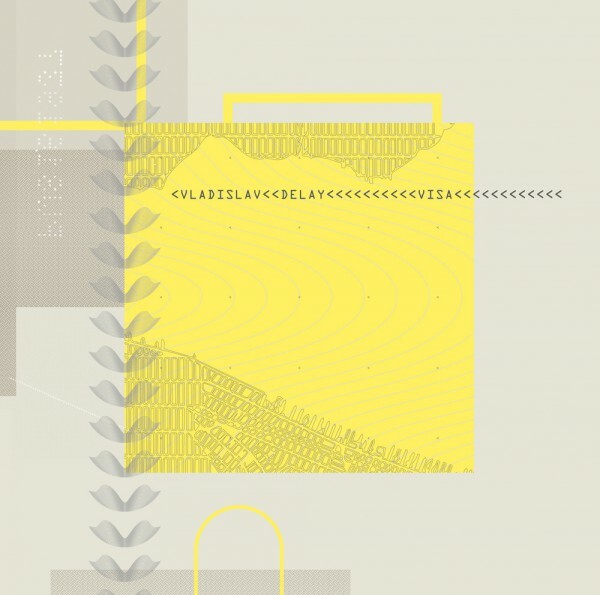 Vladislav Delay’s first ambient album in over a decade. Sasu Ripatti is one of electronic music’s most prolific and eclectic producers. Throughout the last two decades Ripatti has explored every imaginable genre with over 20 albums under aliases such as Luomo and Sistol. A classically trained percussionist, the Finnish native has also performed as a part of the Moritz Von Oswald Trio and his own Vladislav Delay Quartet. He returns now under his Vladislav Delay moniker with a uniquely inspired album. Visa was a product of pure happenstance. In early 2014, Ripatti was denied entry to the United States and was forced to cancel an entire tour. Suddenly left with unhindered time and a surplus of creative energy, he was able to give birth to the album in a span of only two weeks. Ripatti describes this time as a moment in which “a valve broke open… and I collected what came out the pipes.” Visa is Ripatti’s first foray into ambient music in over ten years, yet it is not simply passive background music. Rather it is an active entity, a soundscape built from textured layers of evocative industrial noises and dream-like melodic loops. Clocking in at just under an hour and made almost entirely with analog hardware, the album was designed to be listened to at high volume and in full detail. Beatless and void of percussion, Visa’s five cuts challenge the listener to follow Ripatti on his journey through time and musical machinery.